Goldenseal is an herb indigenous to North America. According to the National Center for Complementary and Alternative Medicine, goldenseal plants are endangered in the wild, but are grown commercially in farms. The extracts of the roots are used for a variety of health conditions, but insufficient evidence about goldenseal prevents it from being a widely used herb in the medical community. Americans Indians used goldenseal root for external ulcers, gonorrhea and skin conditions, according to the National Center for Complementary and Alternative Medicine. Since then, goldenseal root extract has been used as an alternative form of treatment for such external diseases. The center explains that other external uses include canker sores, eye infections and wound treatment. Goldenseal root is an alternative form of respiratory infection treatment. According to the National Center for Complementary and Alternative Medicine, the herb is also used to treat colds. Natural practitioners use goldenseal root extract for a variety of other internal diseases. The American Cancer Society states that such uses include urinary tract infection, tuberculosis, menstrual pains, colitis and ringing in the ears. Goldenseal root extract is available in several forms. The National Center for Complementary and Alternative Medicine reports that it comes in powders for tea, and solid extracts that are made into capsule supplements and liquid extracts or tinctures. The amount you take depends on the form you use, according to the American Cancer Society. Typically, you can drink more tea made of goldenseal root extract than the other versions of the herb. Few scientific studies confirm the effectiveness of goldenseal root. 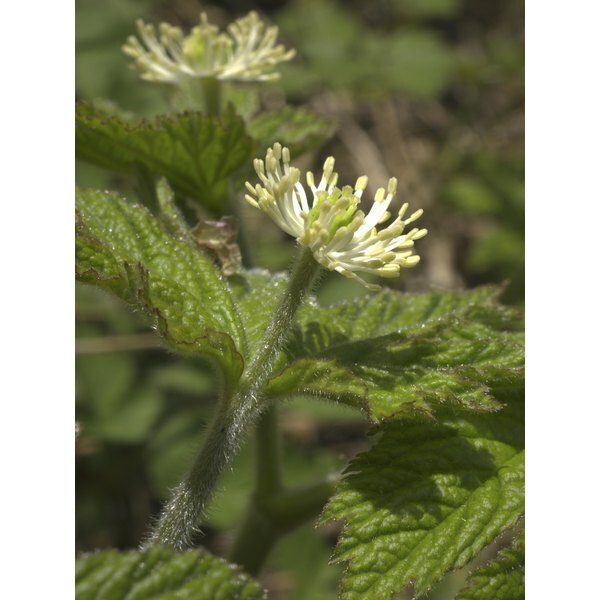 The National Center for Complementary and Alternative Medicine does report, however, that one of goldenseal’s ingredients, berberine, may help heal gastrointestinal and eye infections. According to the American Cancer Society, goldenseal root may help boost the immune system, but is not a cure for cancer. The American Cancer Society reports that certain side effects are attributed to goldenseal root. These include heart rhythms, rapid heartbeat, shortness of breath, gastrointestinal problems, seizures, depression and mouth ulcers. However, the National Center for Complementary and Alternative Medicine points out that side effects are rare, and will most likely occur if you use goldenseal root long-term. You are also more susceptible to side effects if you use this herb with other herbs and conventional medications. Ask a doctor before using goldenseal root extract in order to minimize side effects and avoid drug interactions.